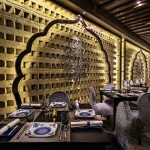 You may have shopped for haute couture in Paris, sampled Michelin-starred cuisine in Italy and rolled the dice in Monte Carlo, but if you haven’t traveled to Southeast Asia lately, you’ve been missing out on one of the world’s most intriguing destinations for luxury experiences – China. 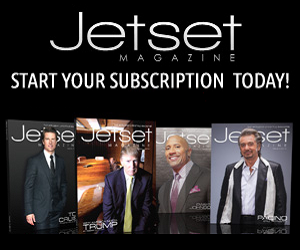 So Jetset recently visited this fascinating part of the world to bring you the best of what it has to offer. 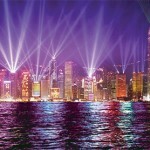 Established as a Portuguese colony in the 1600s, Macau became a Special Administrative Region of China in 1999. 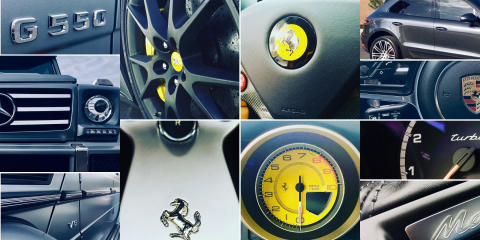 Since then, it has earned a well-deserved reputation for high-stakes gaming, luxury shopping and world-class nightlife. 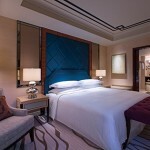 You’ll have a choice of more than 30 luxury hotels in Macau, many with familiar names like Conrad, Four Seasons, Wynn, Mandarin Oriental and Sofitel. Even more are on the way, as evidenced by the abundance of construction cranes that dot the Macau skyline. 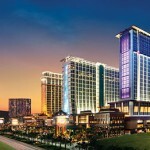 In case you need further proof of Macau’s rising star as an international destination, consider this: Starwood Hotels & Resorts chose Macau to be the site of the largest hotel in its global portfolio, the 3,896-room Sheraton Macao. 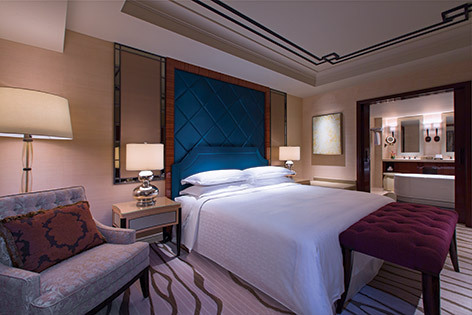 Set on the glittering Cotai Strip, it’s one of six hotels operated by Sands China, Ltd. in Macau. 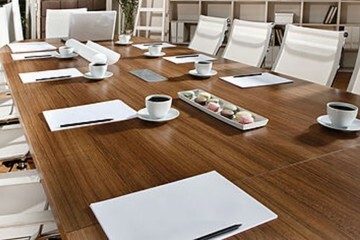 In two towers named Sky and Earth, the Sheraton offers a choice of spacious, high-end suites, each with elegant, contemporary décor and 24-hour butler service. If you’re traveling with the kids, they’ll love the hotel’s family suites where the kids’ rooms are themed with characters from Shrek, Kung Fu Panda and Madagascar, thanks to the hotel’s partnership with DreamWorks Animation. Then there’s the gaming. 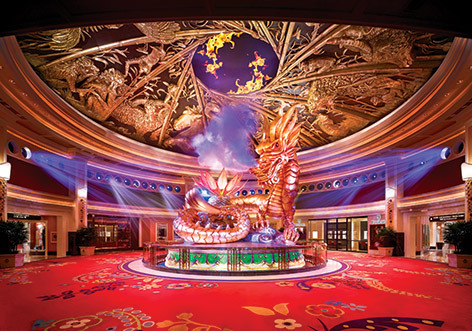 In 2013, Macau took in a record-breaking $45 billion in gaming revenue, which is about seven times the amount Las Vegas took in during the same period. Yes, seven times. The stakes are higher here, and the Chinese mainlanders who fill the casinos take their gambling very seriously. 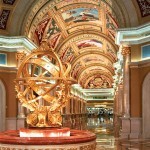 Over 30 casinos are already in operation, and even more are on the way to meet the growing demand. 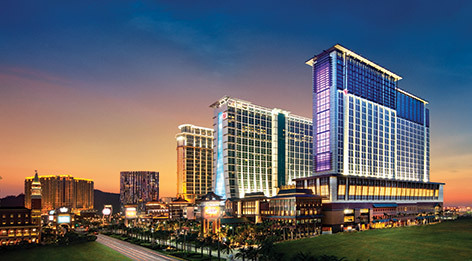 Macau is also home to the largest casino in the world. 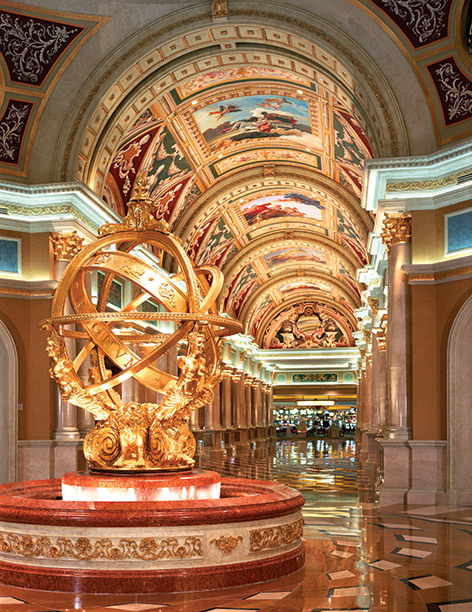 Covering more than a half-million square feet, the casino at The Venetian offers an impressive 800 gaming tables. 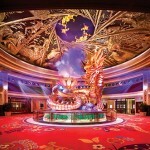 According to Bloomberg, VIPs account for about two-thirds of Macau’s casino revenue. 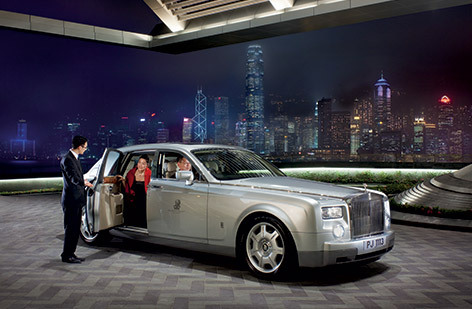 Many of these high rollers head to private clubs like the Signature Club at the Grand Hyatt where members can play baccarat in a private salon. Or, they may pay a visit to the ultra-opulent Sky 32 private club on the 32nd floor of the Galaxy Macau casino, and we do mean pay. 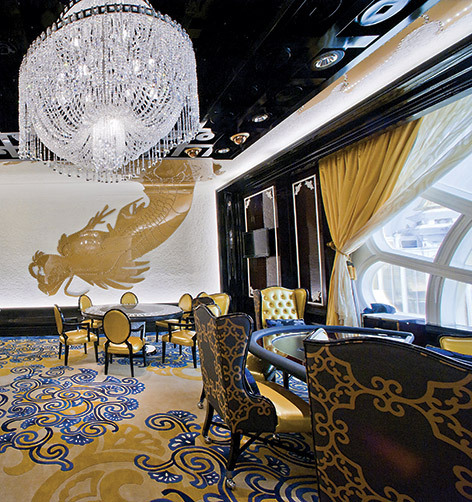 Bloomberg reports that gamblers who patronize this exclusive club must commit to betting at least 10 million yuan — that’s $1.6 million — each time they visit. 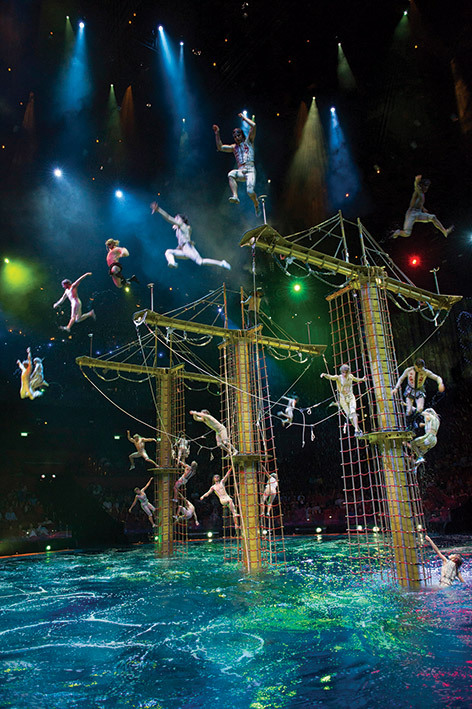 For nightlife beyond the casinos, don’t miss the House of Dancing Water show which was created by former Cirque du Soleil director Franco Dragone at a cost of $250 million. 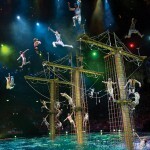 It’s filled with dazzling special effects, gravity-defying acrobats and daredevil motorcycle stunts, all presented in a custom-built theater with a massive pool that “magically” appears and disappears with the aid of hydraulics. Be sure to bring a few extra bags when you visit Macau, because the Cotai Strip is a duty-free shopper’s paradise offering every designer brand imaginable. 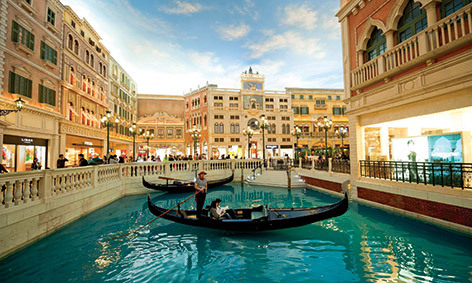 Between the Shoppes at Venetian, the Shoppes at Four Seasons and the Shoppes at Cotai Central (all within walking distance of each other) there are nearly 600 shops to explore. 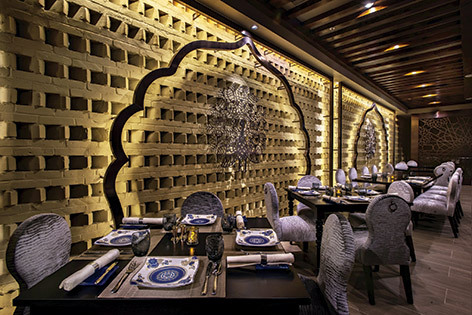 The Portuguese influence is still very much evident in the architecture of Macau’s historic city center (a UNESCO World Heritage Site) and in its Macanese cuisine (a tantalizing blend of Chinese and Portuguese flavors). 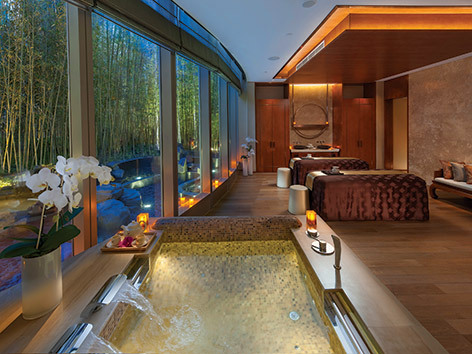 International cuisine also takes center stage here with choices like Jöel Robuchon’s three Michelin-starred Robuchon au Dôme. 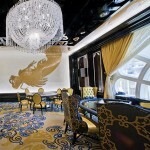 Four other Macau restaurants, Jade Dragon, King, The Golden Peacock and The Kitchen, recently joined the ranks of Michelin-honored restaurants. 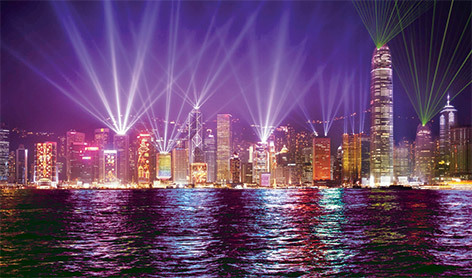 Of course, you can visit Macau at any time, but two times worth considering are during the International Fireworks Display Contest in September or for the Macau Grand Prix in November. 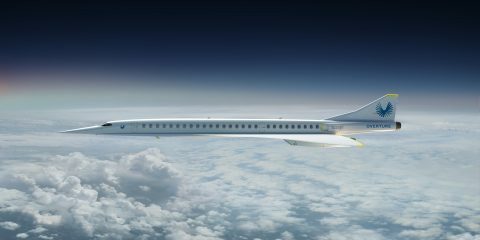 EVA Airlines offers Royal Laurel Class service to Southeast Asia and Macau International Airport is just 10 minutes from the Cotai Strip. 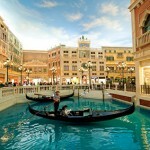 U.S. residents only need a passport to enter Macau — no visa is required. 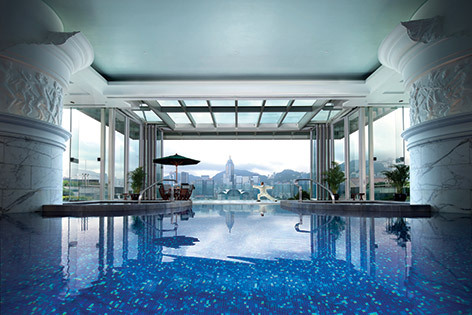 The city’s spectacular skyline is what will draw you in, but it’s the world-class cuisine, extraordinary shopping and awe-inspiring views of Victoria Harbour that will make you want to stay in this mesmerizing city. 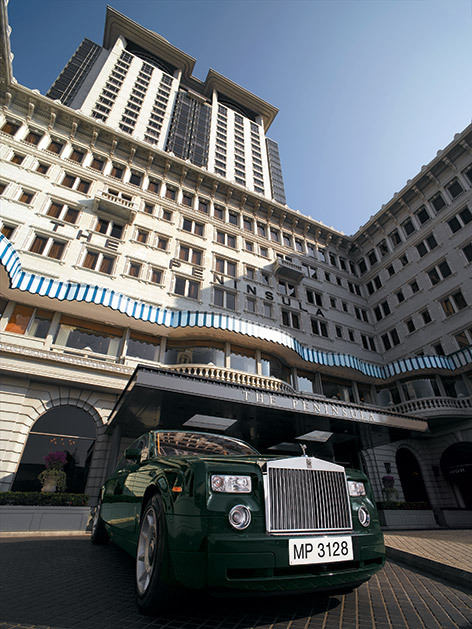 It’s a place where east meets west in a very harmonious way, blending the Chinese culture with British influences that still remain from Hong Kong’s days as a British colony. 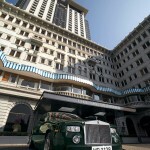 For luxurious accommodations, consider The Peninsula Hong Kong, known as the “Grande Dame of the Far East.” The iconic hotel just celebrated its 85th anniversary and is known for the fleet of Rolls-Royces it uses to transport guests. 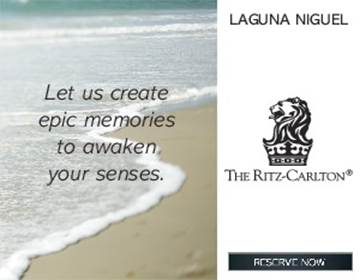 For the ultimate stay, request the “Journeys of Peninsula: Luxury Peninsula Moments by Land and Sea” experience. 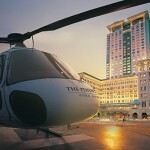 You’ll be whisked away in the hotel’s private helicopter and taken to a luxury yacht. From there, you’ll sail to an idyllic cove where a private, beachfront gourmet dinner will await you. 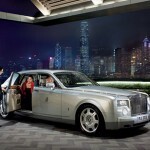 Then, after your sumptuous feast, your chauffeur-driven Rolls will take you back to The Peninsula. 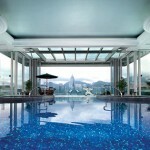 If you’re in search of the proverbial “room with a view,” it’s hard to top The Ritz-Carlton, Hong Kong. 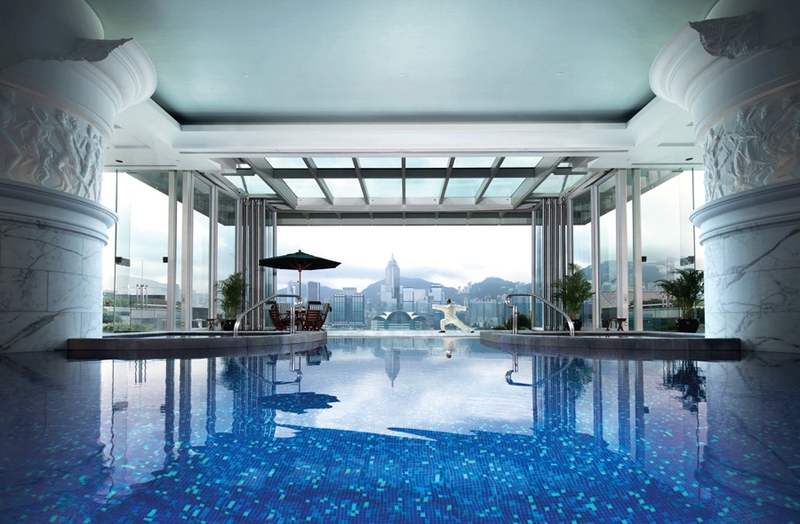 It occupies the 102nd to the 118th floors of the International Commerce Centre and delivers panoramic views of Victoria Harbour, Hong Kong Island and the New Territories that are nothing short of breathtaking. 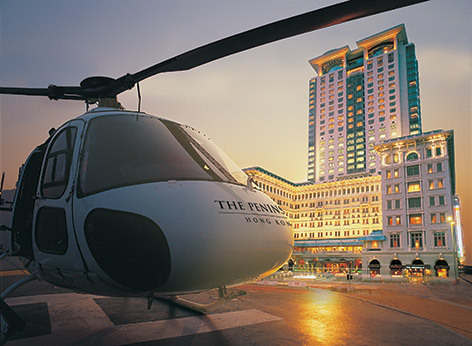 For shopping, the Admiralty, Central and SoHo areas of Hong Kong have been called the place “where the rich, the famous and the star-struck flash their plastic.” Head to Pacific Place for high-end fashions and premium skin care brands and to Landmark, a luxury mall that’s home to Louis Vuitton’s Asia flagship store. Then explore the SoHo district and its many chic boutiques and galleries. 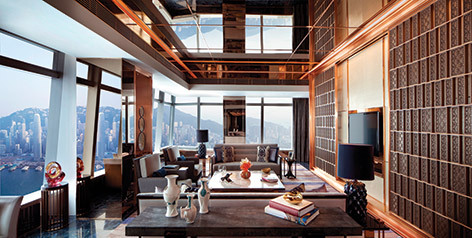 But for the quintessential Hong Kong shopping experience, order a custom-tailored suit. L & K Bespoke Tailor has been handcrafting suits, jackets, tuxedos and shirts at its Nathan Road location since 1982. 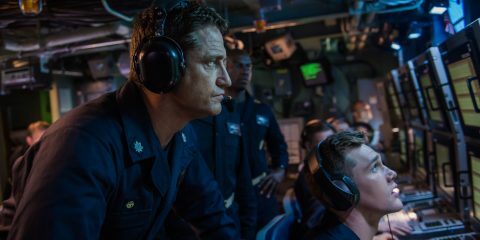 Buyers can choose from thousands of top-quality fabrics, and a custom-tailored suit can be completed in as little as 48 hours. They’ll even store your measurements so you can order additional items at any time. China’s largest city is quickly becoming one of top art centers in the world. If you’re an avid art collector, be sure to visit the ShanghART Gallery to see the work of some of the biggest names in Chinese contemporary art. The M97 Gallery showcases contemporary and fine art photography, and the Leo Xu Projects focuses on representing young Chinese and international artists. Last fall, Christie’s became the first international auction house to hold an art sale in mainland China. Just days later, the city established a free trade zone which now makes art purchases tax free — all the more reason to explore the opulence of Southeast Asia.